Canada’s Federal Skilled Program is one of the most popular immigration programs in the world. It is a skills-based worker immigration program. Under this program, titled the ‘Federal skilled worker program’, an applicant with skills in short supply is given preference. But, actually, in essence, the country’s Federal skilled program is a points-based program in which different criteria are given points. 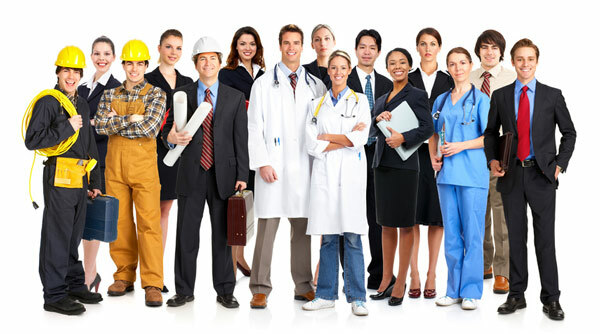 And, a federal skilled worker is one who is selected for immigration to Canada based on the total number of points gained in all of the criteria such as education, age, work experience, language proficiency in English or French, etc.. As can be seen from the above, then, this immigration-based program is meant to attract people with some skills (which are in short supply in the country) and who also match some criteria for immigration to Canada. But, at the very outset, it can be stated that this program also has ‘grounds for ‘inadmissibility’ and these are grounds such as a criminal background, having taken part in human rights violations, pose a security risk, have health problems, have financial problems, or similar such grounds. And, as for the actual country’s immigration program’s criteria and program, there are eligibility rules, minimum requirements and as also selection criteria based on which points are awarded. The minimum eligibility rules are that the applicant has to have atleast one year of continuous and paid (full-time, or an equal amount in part-time) work experience and this should be in a single occupation/vocation/avocation and also should be within the preceding ten years. Also, this work experience has to be in the list of occupations provided by CIC, or, there is a valid offer of employment, or the person has to have a PhD (or be enrolled in a PhD. as an international student). There are also certain other minimum requirements as regards work experience which are that the occupation must be in the Canada’s National Occupational Classification (NOC) and similar such requirements. There are minimum requirements regarding language ability and education as well and also, and these are determined by CIC itself, according to the requirements set by it. All these are part and parcel of the points-based program for immigration to Canada. And, now further to the above, there are six selection factors and these together constitute a selection grid and points are awarded for each of these factors. And those who obtain a minimum number of 67 points or more are eligible to apply to immigrate to Canada as a federal skilled worker under the Federal Skilled Worker Program. These eligible applicants can apply to the Canada’s Federal Skilled worker Program by filling and completing the application and form and by paying the requisite fees for immigration to Canada After this is done, it is left to the CIC office to process the applicant’s application and to contact the applicant if and when necessary, and/or, also in the case of the applicant having been chosen or selected for selection as an immigrant for the country’s Federal Skilled Program for the country’s immigration program (i.e. Canada’s immigration program).